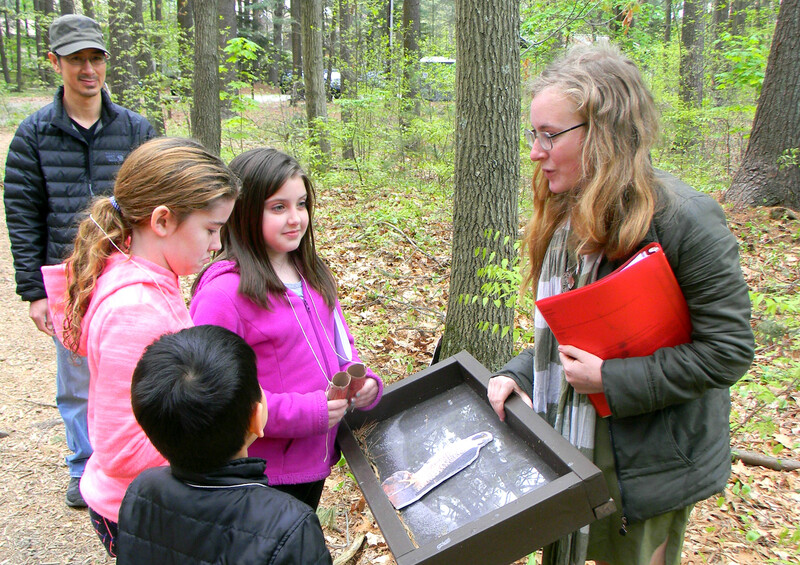 Samantha, a Girl Scout Ambassador from Billerica, has a passion for birds, and knows that the increasing construction and real estate development within her community have a negative effect on native bird habitats. To earn the Gold Award, Samantha wanted to expand education around bird habitats and species preservation. After reaching out to the local recreation department and collaborating with a carpentry class at a local technical high school, Samantha was able to install 19 new bird houses of various shapes and sizes throughout two local parks in Billerica. She also created bird watching kits that include two sets of binoculars, books on northeastern birds, and instructions on how to build bird houses, which can be borrowed from the local library. She also created posters for park kiosks and a website that identify native bird species. She ran a program all about birds for young students at the library that will occur annually, in addition to a new bird watching program for adults. Samantha is a true advocate and G.I.R.L. !